You understand that canned foods have BPA, right? Or put simply, it’s a chemical found in hard plastics and cans and wreaks havoc on your endocrine system. Chances are, you probably heard about BPA 8-10 years ago. The most publicized offenders at the time were items such as plastic sports water bottles (Nalgene), baby bottles, and sippy cups. Well, what you may or may not know is that it is extremely common in the lining of cans as well. No doubt I rely on canned products like every household. Especially being that much of my meal planning involves the use of canned beans. In a perfect world, I would buy dry beans and cook them up myself, but that is not happening anytime soon. For today’s “Small changes…” I just want to tell you about two companies that have BPA-free canned beans. 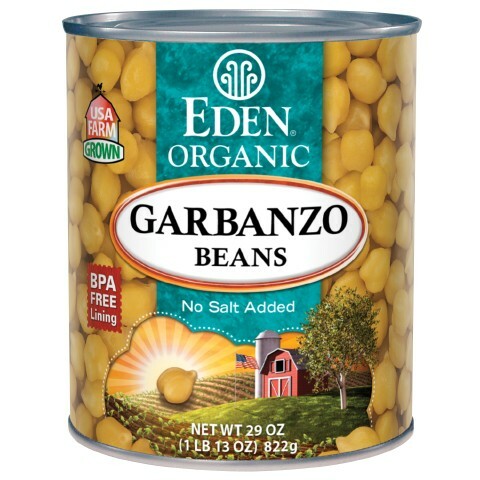 Worth it to pay the tiny bit extra for Eden brand canned beans. 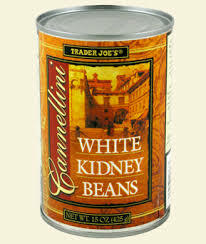 Trader Joe’s canned beans are all BPA-free. 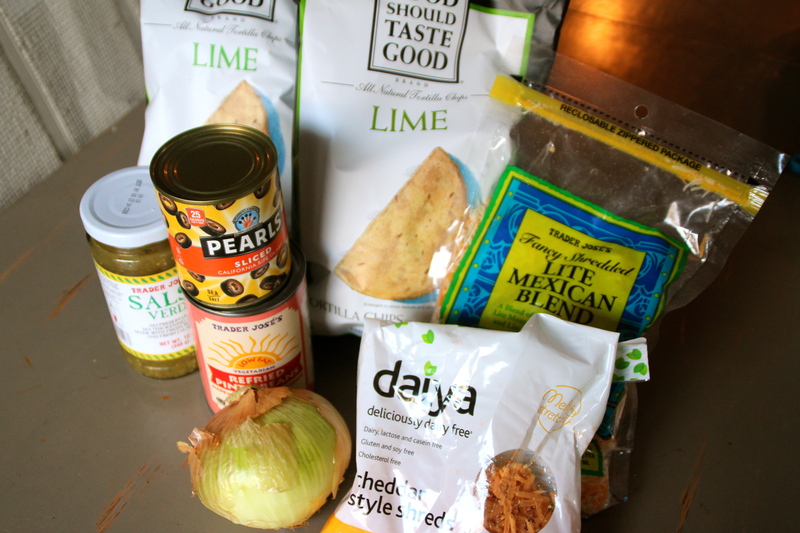 Most, but not all Trader Joe’s canned products are BPA-free. Remember, good health does not happen over night. Start with small grocery changes such as purchasing BPA-free products . This will eventually add up to good, long-term health for you and your family. My older son loves nachos. He likes the “junky” kind. (His name for it). You know the kind. 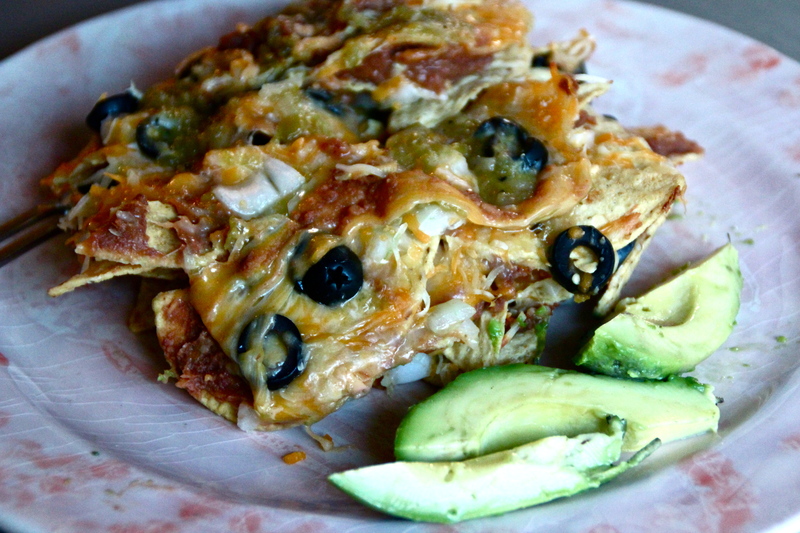 The nachos with the fake “cheese-like” sauce? Not to name names, but it rhymes with Melveeta. He ate these “junky nachos” at a Halloween bash a few nights back and has been asking for them ever since. 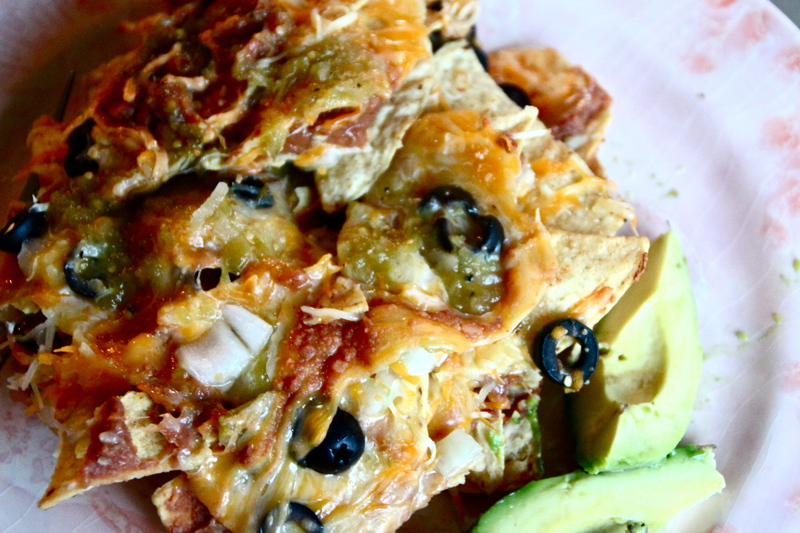 I do actually make nachos…healthier ones of course. It had been a while, so I figured it was time. Nothing magical about my recipe. This here is just a healthier version. Layer your chips on a pre-sprayed baking sheet. Layer more chips, beans, onions….you get the idea. Cook for another 5 minutes (or until your cheese is melted). 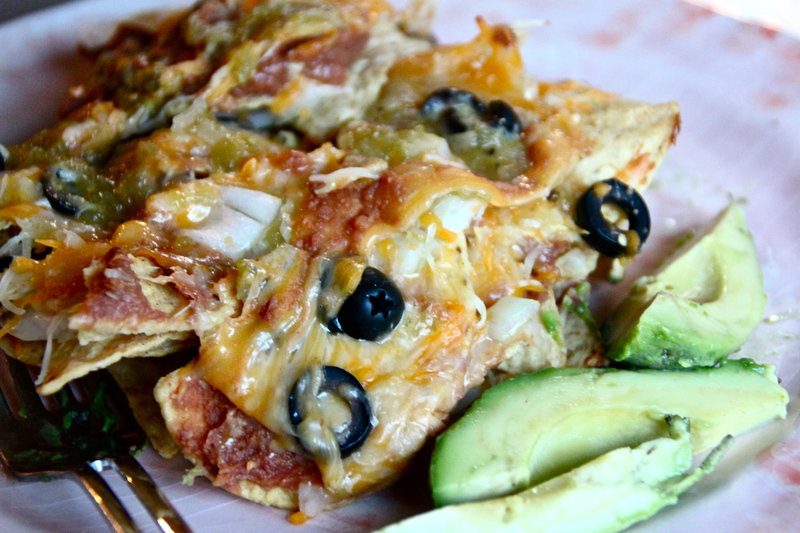 Serve up with a side of sliced avocado and call it a home-cooked “junk” meal. Older son left the table stuffed. A good thing. 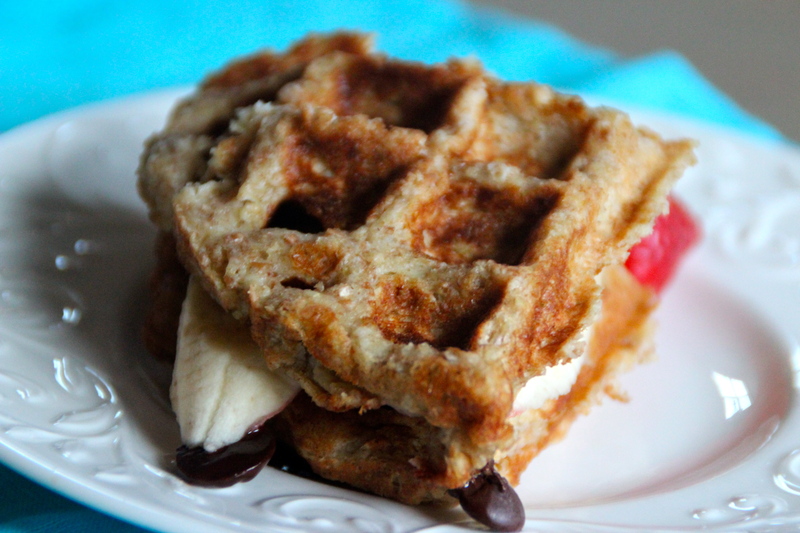 Kind of like a “waffle banana split” minus the ice cream. hmm…maybe for another post. 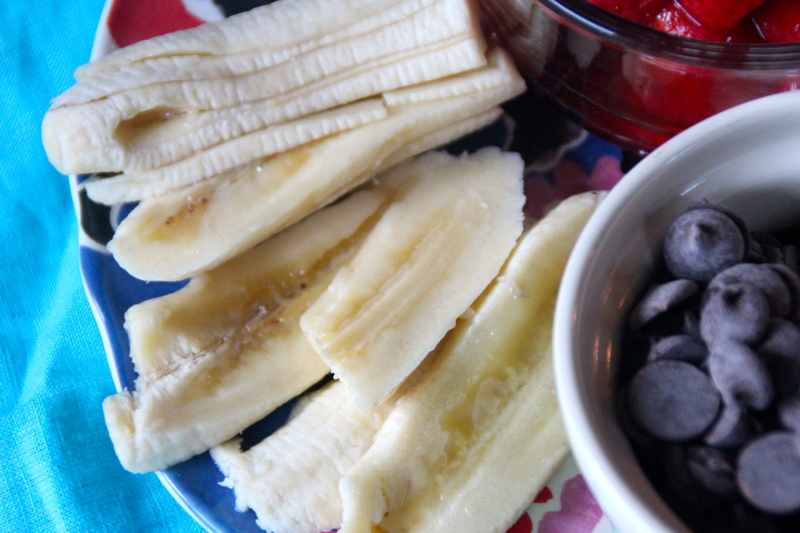 Thaw frozen berries and save those juices. 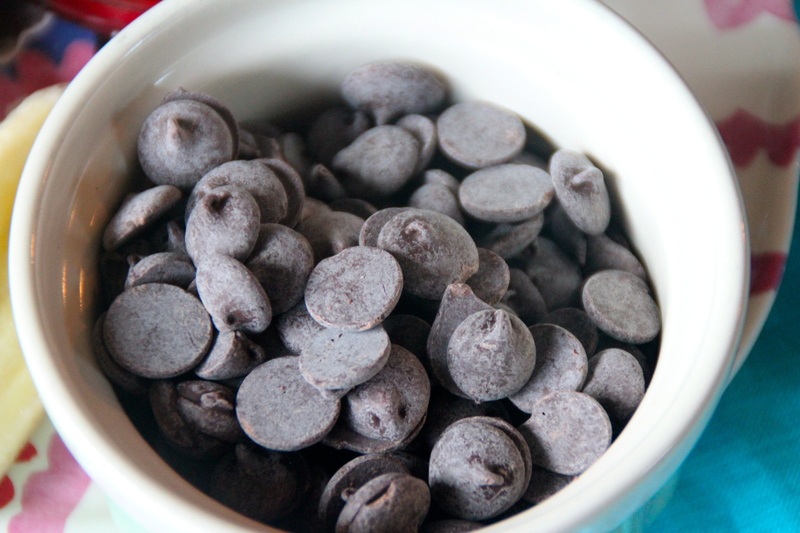 Gather up some chocolate chips. A whole plate of awesomeness. 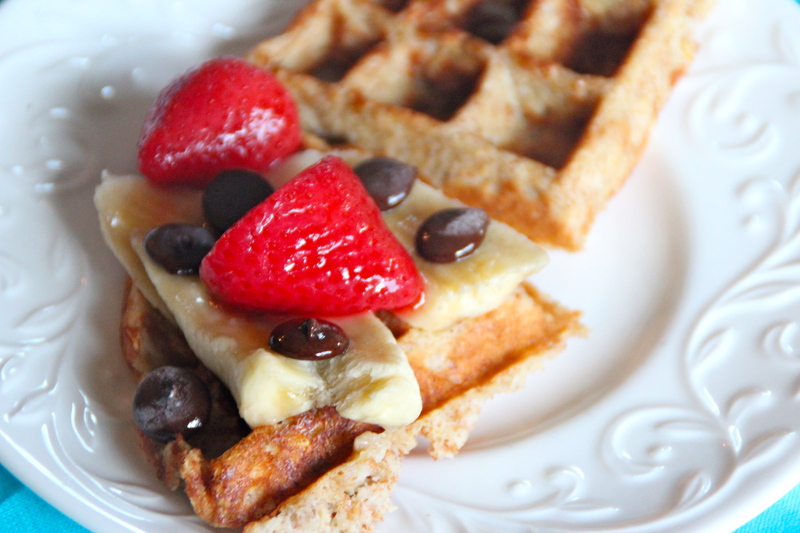 Make them as instructed by your waffle maker. 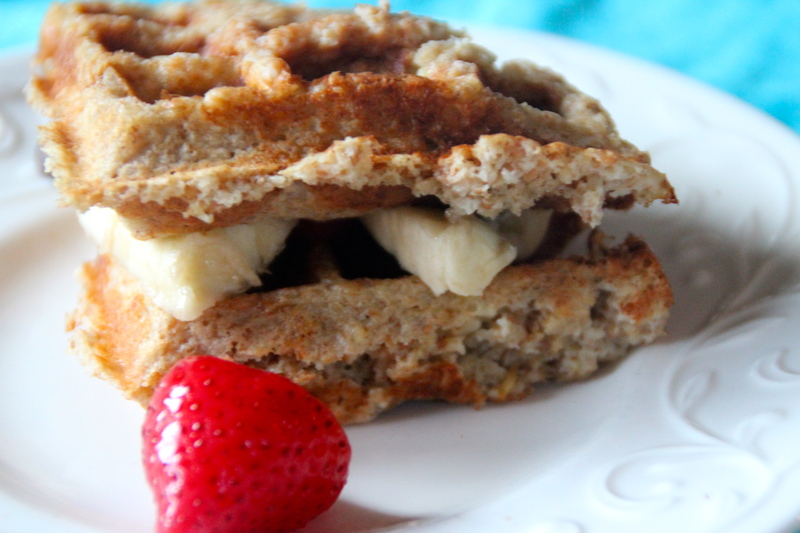 Or you can use store-bought waffles. Just make sure you buy something whole grain! 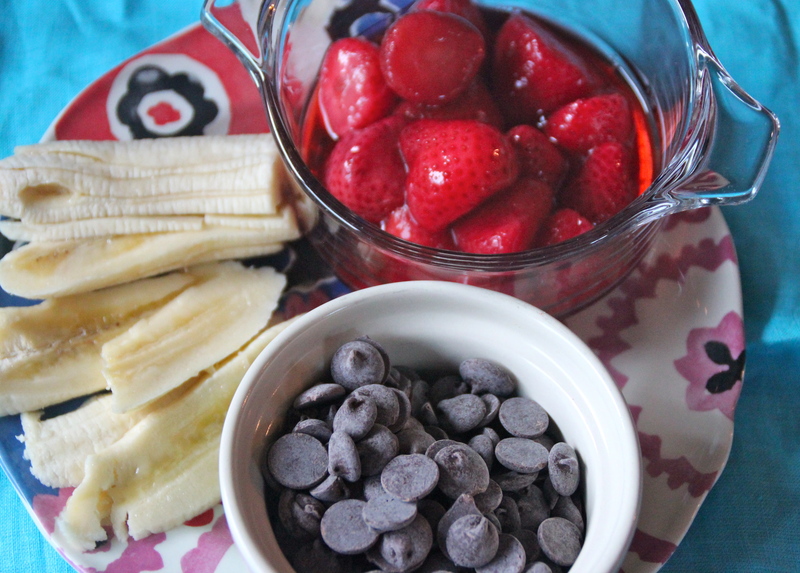 1) Stack bananas, chocolate chips and strawberries on one side. 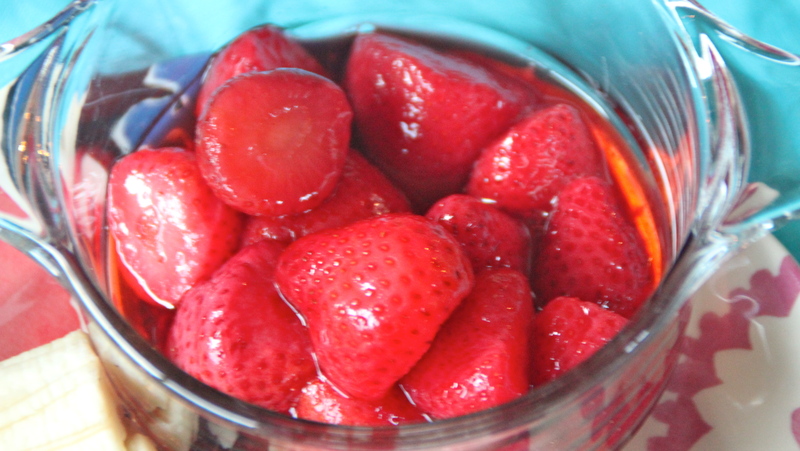 At this point you can either drizzle the fruits with the liquid left behind from the strawberries or add optional maple syrup. 2) Devour. Kids like these babies. I love the smell of cooked apples. I feel very Suzy Homemaker when I can time that scent to when the family walks in the door. 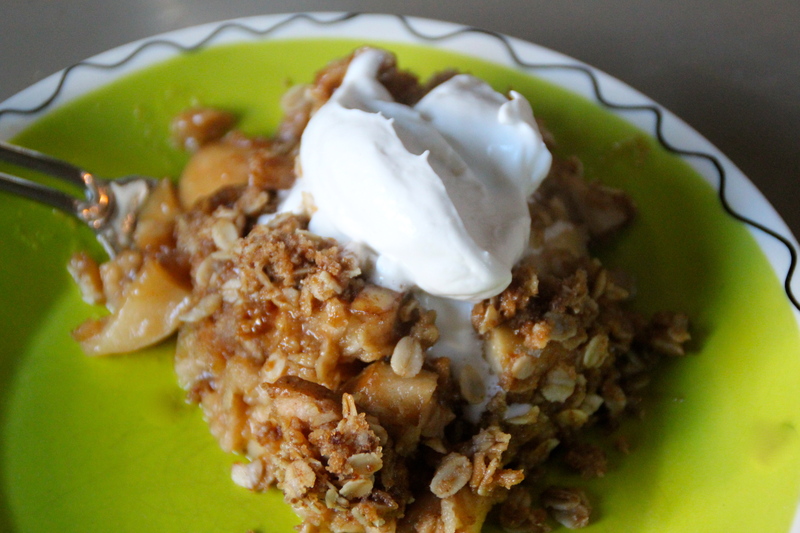 Here is a recent dessert timed just right for when the school bus did a drop off and left me with two hungry boys. 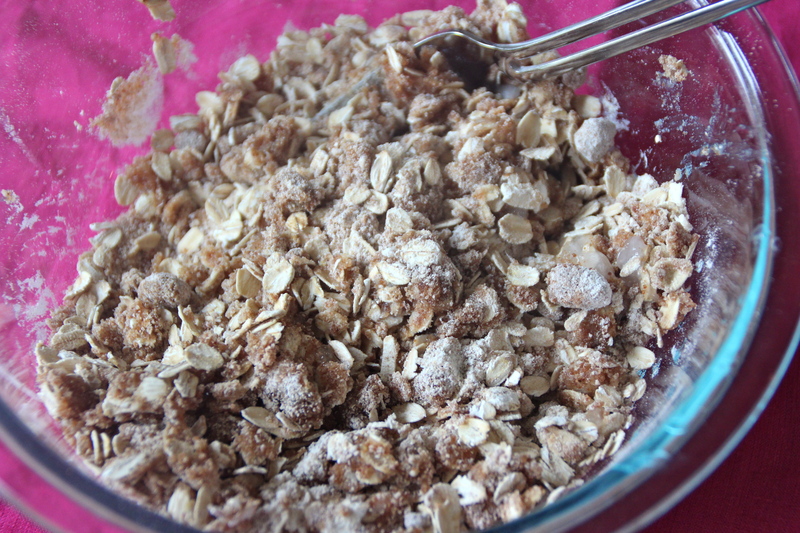 Stir the first 4 ingredients together in a medium-sized bowl. 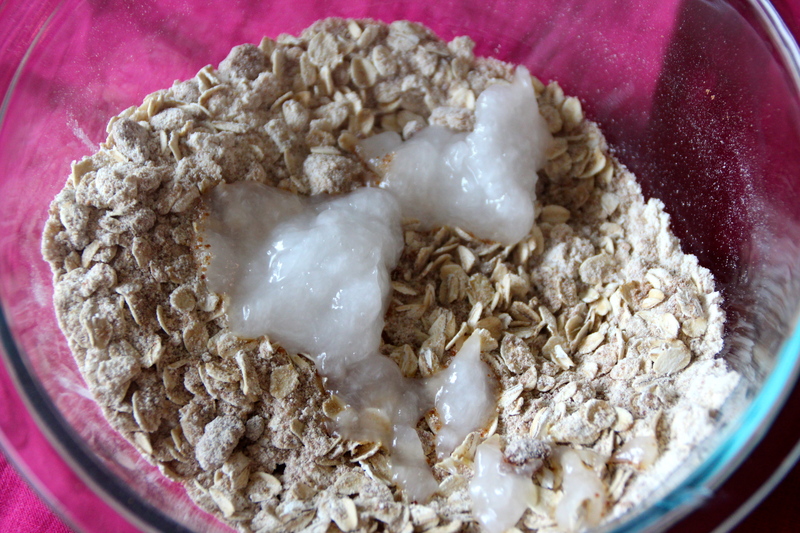 Add coconut oil and use a fork to scramble it up a bit and make soft crumbs. 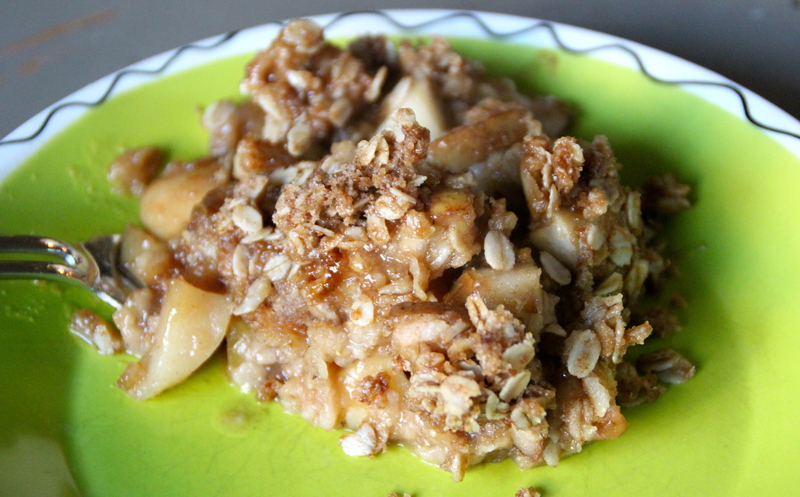 Combine the apples and pears in a large bowl. 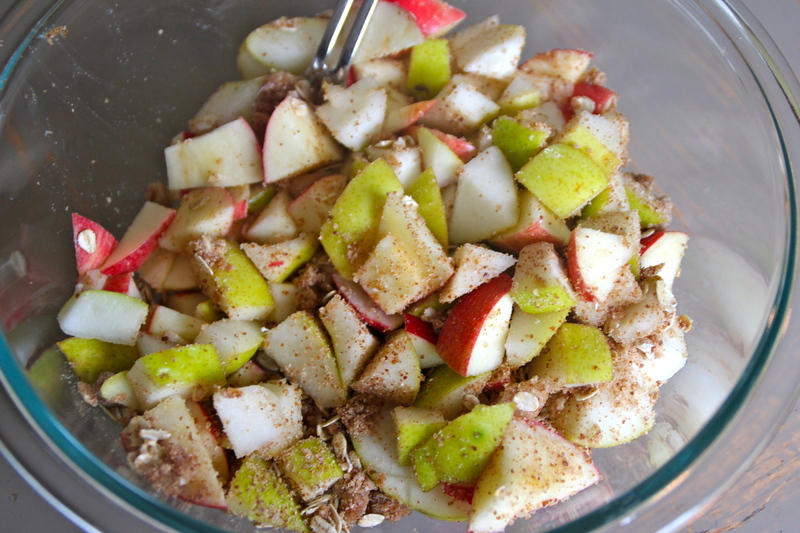 Stir in half the crumbs, mixing to coat all the apples. Pour into your pre-sprayed bowl of the slow cooker. Whisk water, sugar and cinnamon together. 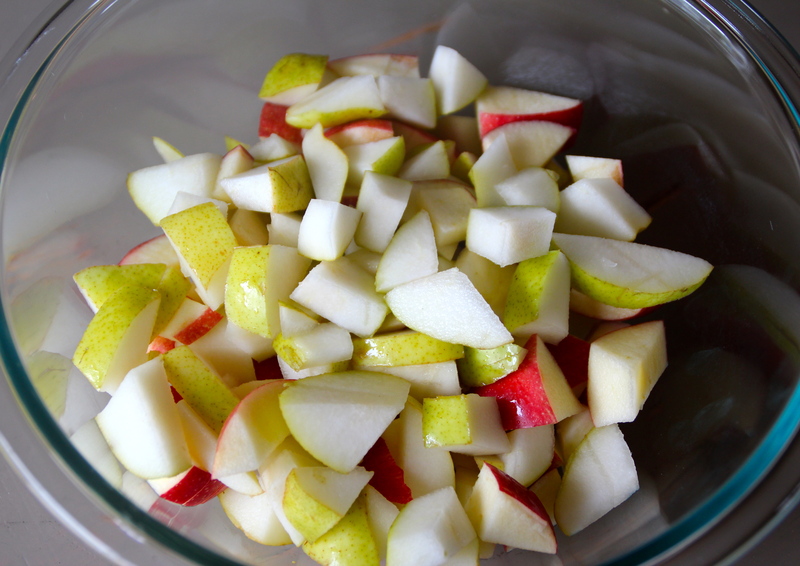 Pour over apple/pear mixture. 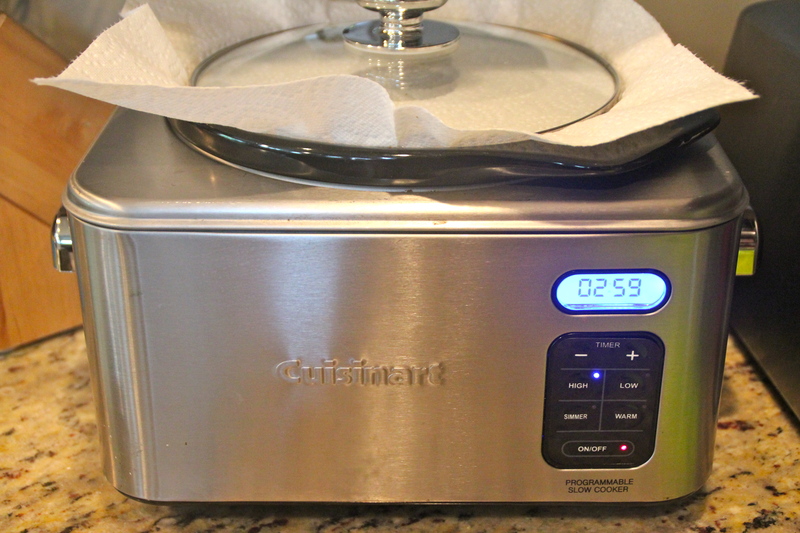 Place a paper towel over the bowl before putting lid on slow cooker. This will keep it “crisp”. Mix up the first four ingredients. Chop your apples and pears. Don’t forget your paper towel to get rid of excess moisture. I also made this coconut whip cream recipe. 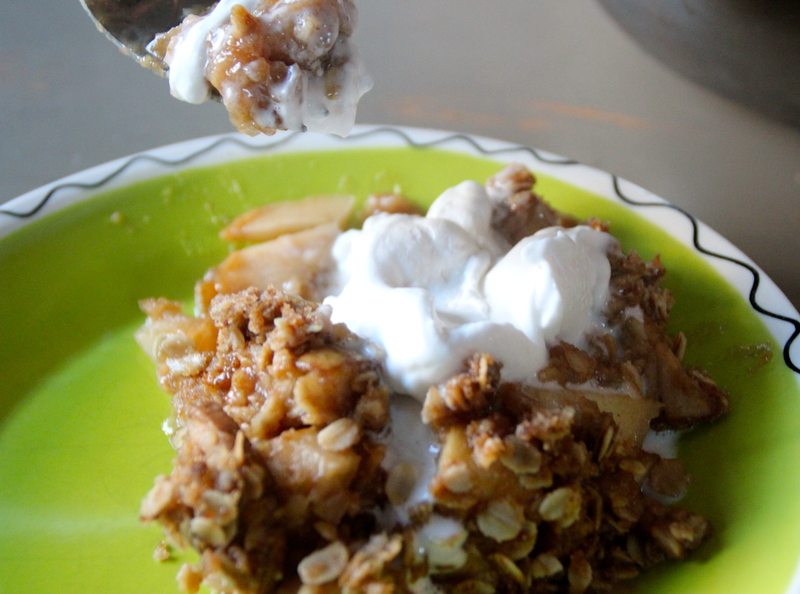 What is your favorite slow cooker dessert? At least, this house does not…. First off, have your read The China Study? Watched Forks Over Knives? If you want to step up your nutrition game, read The China Study. Or if you flat out hate reading, watch Forks Over Knives. Or do both. These two sources are incredibly informative and will provide a much better responses to the “Why no dairy?” question than I can. My opinion is tough to simplify in just one post. I personally do not like to read super long blog posts or articles when I am browsing the web, so I’ll try to get to the point. In a nut shell: Casein. Casein is a protein found in cow’s milk. Check your cheese package. It’s there. Dr. T. Colin Campbell, author of The China Study, found casein to be a cancer promoter after decades of laboratory research. Here is the deal: He was able to turn cancer tumors on and off simply by increasing the amount of casein fed to rats. Yup. casein. Again, look at your package. It’s there. Milk is designed for baby cows, not humans. It is hormonally balanced for calves and when humans drink cow milk, we promote IGF-1 growth hormone, the very hormone that causes cancer cells to proliferate. Calcium, schmalcium. Mass media teaches us that cow’s milk is good for bones because of its high calcium, yeah, yeah, yeah…. HOWEVER, the US is among the highest dairy consumers in the world and we have the highest rates of osteoporosis. There are better, more absorbable ways to consume calcium. A few ideas here. So what does the My-Foodie-Call family do when it comes to milk, cheese, ice cream, chocolate milk, yogurts, etc? I treat it like junk food. Meaning: occasionally, but not regularly. Like oreo’s, french fries, cotton candy, and pizza…. 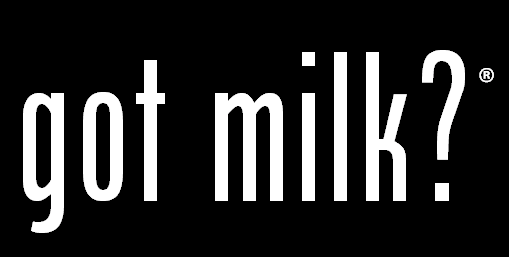 I NEVER buy cow’s milk. If a recipe calls for cow’s milk, I sub out a plant-based milk. If the recipe has to have cow milk and can not be substituted? I do not make it. That simple. I buy almond milk, soy milk, coconut milk, rice milk, oat milk. I mix it up. I still buy it, but will go long stretches where our fridge will not have it and when the kids ask, we will be “all out”. I do at times buy string cheese, block cheese, or sliced cheese, but it is never part of the regular grocery list and I try to stock pile vegan cheeses when they are on sale at Whole Foods. Especially Daiya brand. That one stretches, melts and generally tastes the best. Some of the other cheeses are questionable. Sad to say. :(. What about pizza, you ask? We will still order pizza, but when the pizza is gone we’ll cut out cheese again for a while. It’s all about balance. I can’t completely deprive my kids or they’ll stage a protest or sit in or something. Wouldn’t want that. I buy it, but on occasion. As I mentioned before, we do have dairy, but not as a regular thing. I might buy ice cream sandwiches one week and then not again for another month. We may do a Menchies run on a Saturday afternoon, and then that will be it for a few weeks. Striving for our best, but not perfection. I am the worst offender on making a fro-yo Menchies run.